Due to demand, we have opened a new Workshop on Beginning ALP at your school on June 6th, beginning at 3 pm in the Veterans Room. There will be limited space available, so please call or register now! We have also added several more spaces in the Integrated Reading and Writing Workshop on June 6th. Please register quickly before these fill! The Community College of Baltimore County (CCBC) is pleased to host its 4th annual conference on Acceleration, June 7 and 8, 2012, in Baltimore, MD with 1-day pre-conference workshops on June 6th in writing, reading, and math for those considering adopting Acceleration on their campuses. 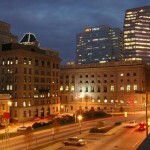 The conference will be held at the beautiful and historic Tremont Hotel in Baltimore. 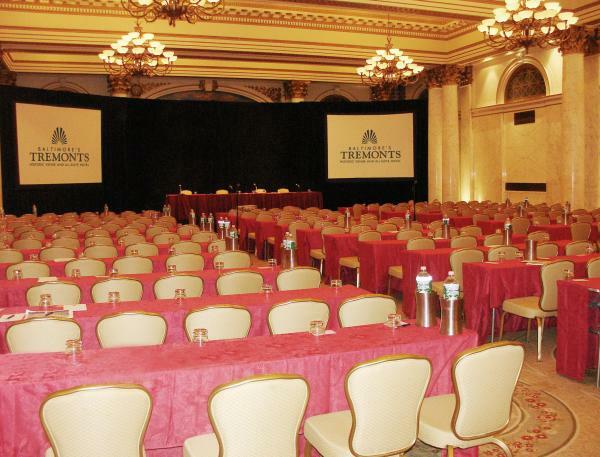 Be sure to give the Tremont our conference code: ALP 2012! 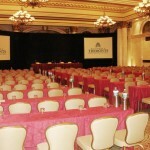 The conference rate at the Tremont was until May 7th. 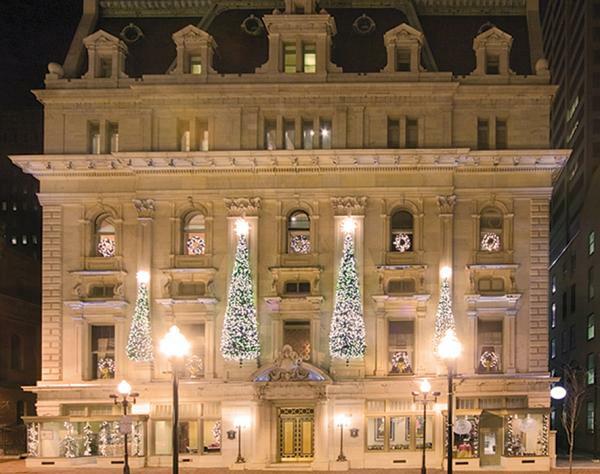 However, the Tremont has kindly agreed to extend the rate as long as rooms are available. 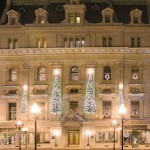 You must, however, call during regular business hours and ask for the ALP 2012 rate! When you call, you may be told that it the Tremont is sold out. 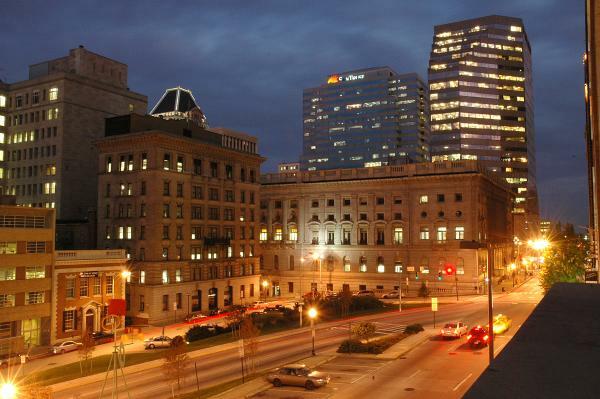 If so, we would like to suggest two other fine hotels very nearby: The Quality Inn Downtown (110 St. Paul St.) or Hotel Monaco Baltimore (2 North Charles St.).